Hey drift fans. Stu here with another drifting news update. Last weekend was the second round of D1 Grand Prix Street Legal drift league held in Ebisu circuit south course. 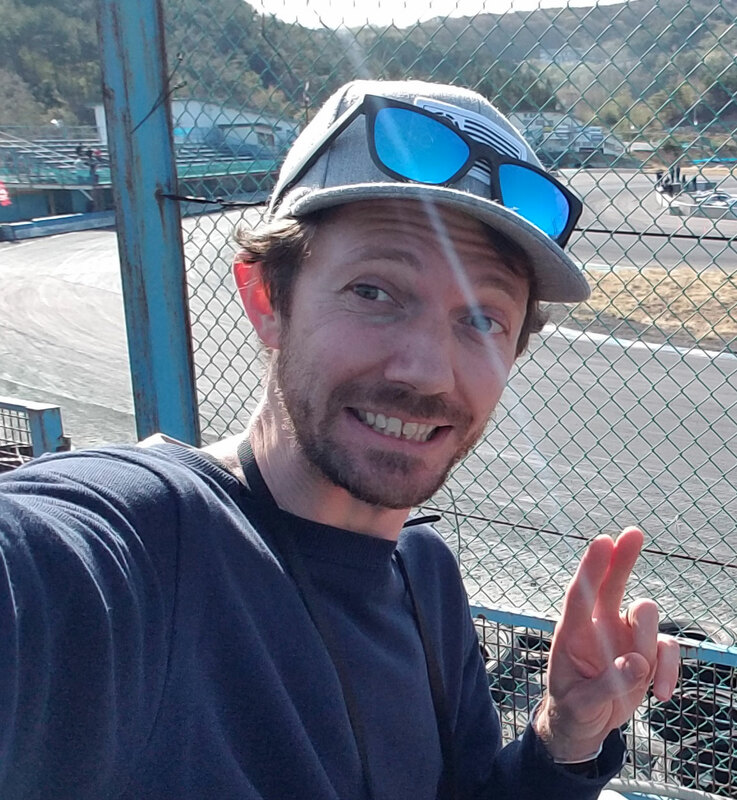 As a matter of fact, the major D1 Grand Prix Round 1 was held in Ebisu at the end on March but luck was not on my side 🙁 I had to teach english both Staurday and Sunday so I wasn’t able to go and get the coverage on it for you all! I heard Kumakubo came first again! No surprise..he is on fire these days! But D1 street legal was just as exciting. And there were fewer people there than there always is at the real D1 so I could watch from any spot I wanted. I took a bunch of photos and some video clips too. There were all sorts of drift cars there. A much wider reange than the real D1 series. There was an NSX, MR2, 350Z (the older fat ones Z32 I think) and even an old GC8 WRX Impreza like my daily driver! And the quality of drifting was up there with the D1 drivers. There were a few guys still needing a lot more practice but the final 16 (after qualifying) were all good drifters! The winner of the D1 Street Legal round 2 was some guy…(forgot his name) but he drove a blue S13 silvia. The final round was a tuff competition. He was up against a red s14 silvia. To me they looked as good as eachother but to the judges, Kumakubo and Tanaka (pro D1 drivers from team orange), the winner was the s13 driver.